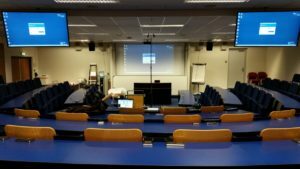 Even though ACS only recently started distributing WestLab PA systems, it already resulted in a significant number of installations in the Netherlands. 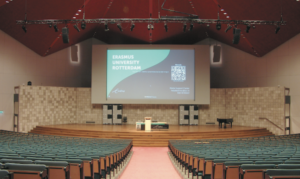 Several venues in the Netherlands have been equipped LabRat series loudspeakers for Smaller PA applications. Also voice-lift systems for easier (cross) communication in lecture halls are equipped with Westlab LabRat loudspeakers.